Pocket Envelope Signature enclosures have a chevron-shaped flap and pocket. 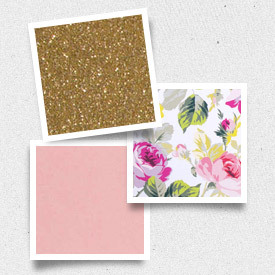 They offer a beautiful way to add emphasis to a simple layered card or can be used as a hybrid inner envelope as they fit into paper envelopes in coordinating sizes. Like traditional inner envelopes, Pocket Envelopes have no gum on their flaps, but can be sealed with adhesives. 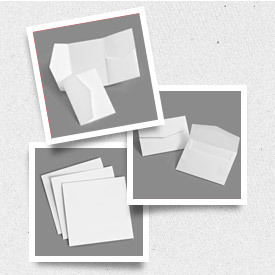 Available in 4 sizes, they can be used vertically or horizontally, regardless of their orientations and are designed to fit into Envelopments Paper Envelopes in their coordinating sizes.